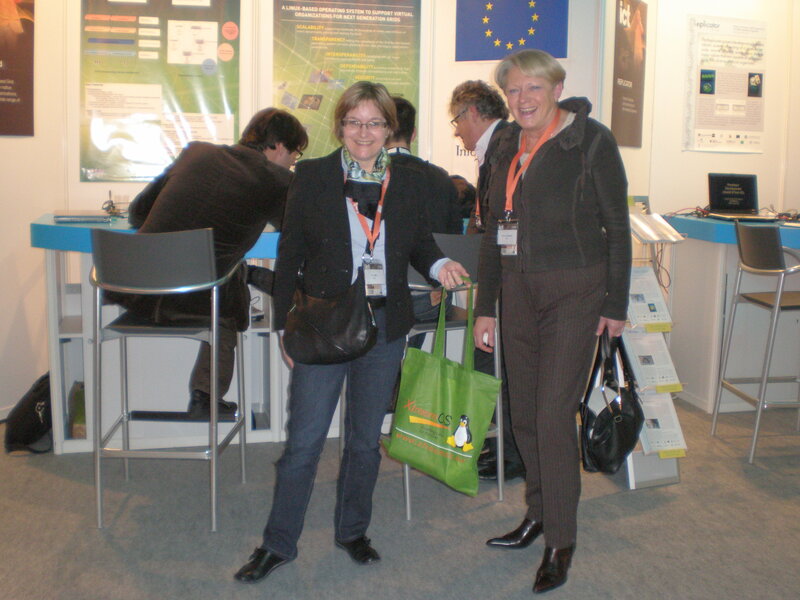 co-located with GridAsia 2008 this time (September 15-19, 2008). 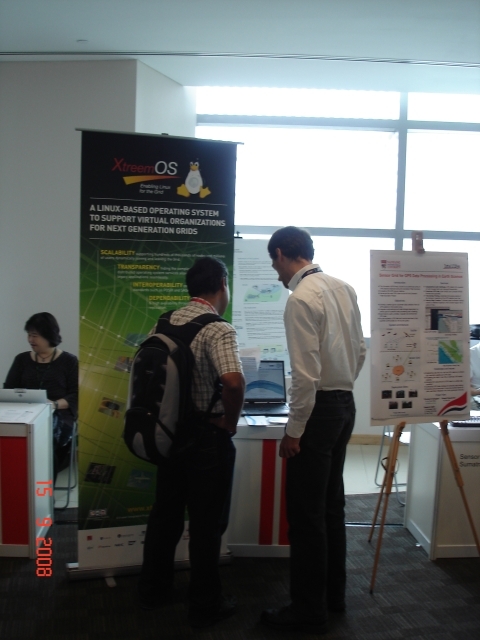 At our booth, we had info material about XtreemOS and XtreemFS and a poster stand. The booth produced some interest in XtreemOS; about 30 visitors came around and informed themselves, mainly from the area around Singapore, but also from the US, Europe and other places. 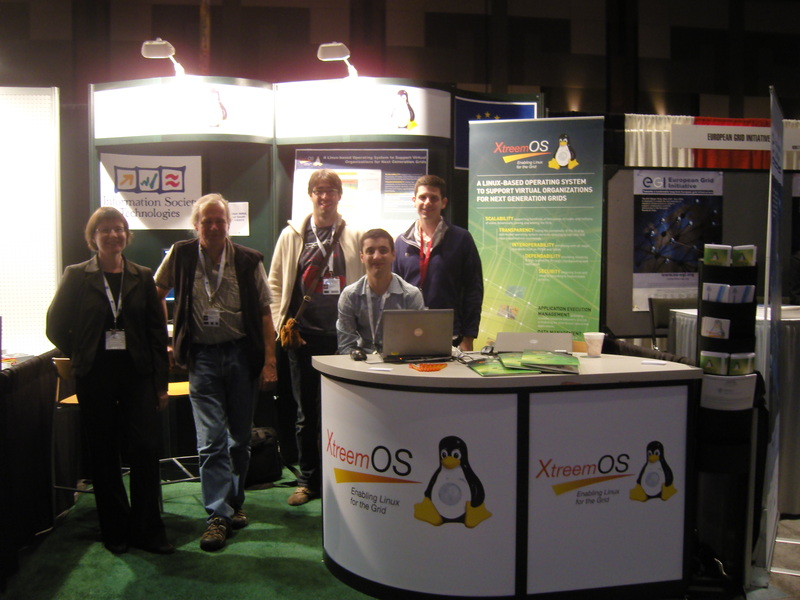 We are confident that the booth helped us to promote XtreemOS and to make it more visible to the rest of the world.